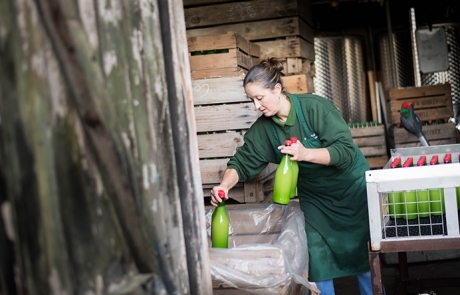 Whin Hill Norfolk Cider began in a small way in 1993 with friends Jim Fergusson and Pete Lynn making cider from spare apples from the garden and what could be begged from friends and acquaintances. 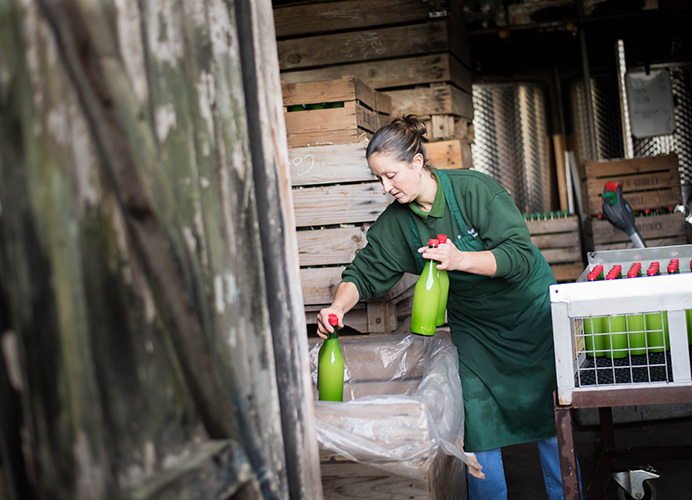 Initially, all cider not drunk by themselves was sold to local pubs. 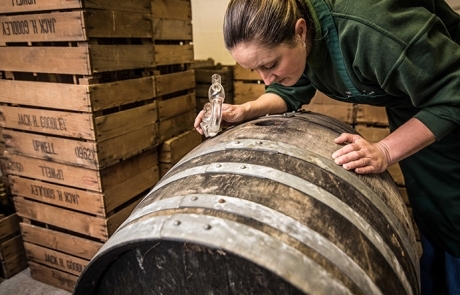 The cider was characteristic of that produced in the Eastern counties; strong, sharp and a bit thin. 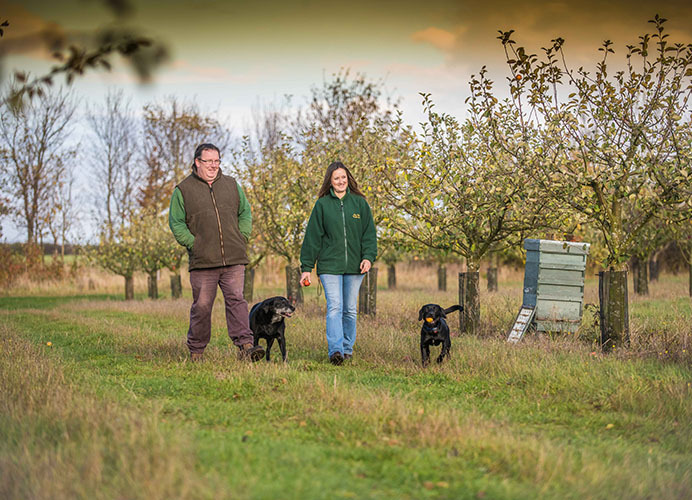 Jim and Pete realised that in order to produce a more mellow, full-bodied cider they would need to have their own orchard to grow the apples necessary to produce the style of cider they wanted to produce. 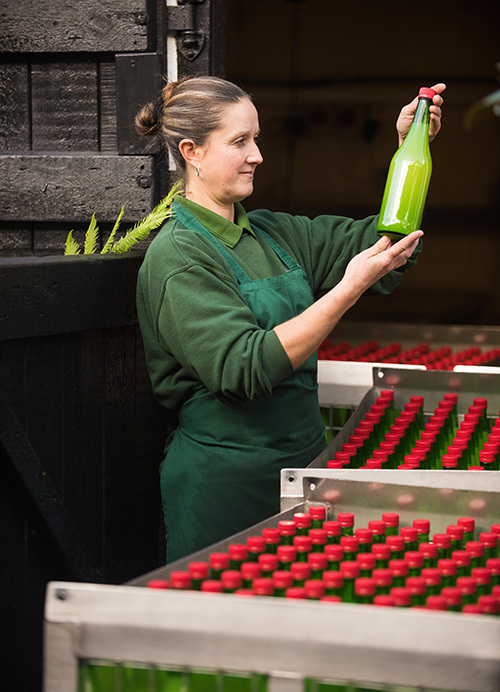 Whin Hill Norfolk Cider was conceived in the spring of 1994 when 1000 real cider apple trees where purchased from Herefordshire. 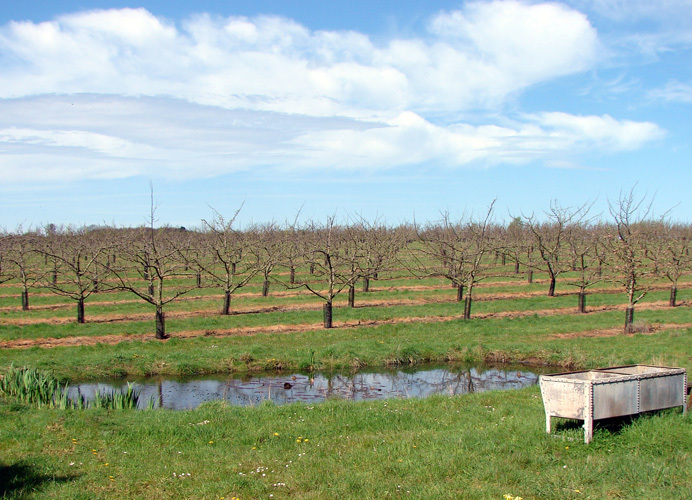 With delivery of the trees planned for December 1994, Jim and Pete spent several fraught months through the Autumn of 1994 desperately seeking a suitable area of land in which to plant their Orchard. 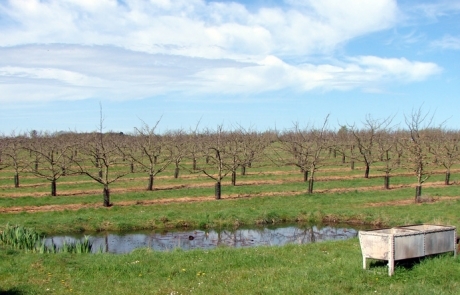 Eventually, after several failed attempts at buying land Jim and Pete finally secured a beautiful plot of land in the rural Norfolk village of Stanhoe which is conveniently located just some ten miles from their base in Wells-next-the-Sea. 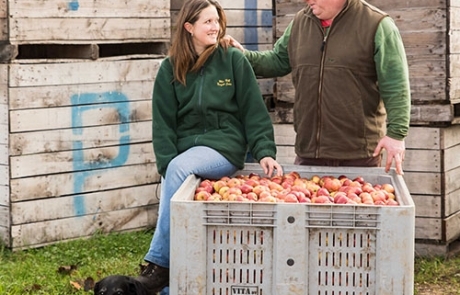 In 1997 Jim and Pete purchased a beautiful old 18th century barn and outbuildings just off the main car park in Wells-next-the-Sea to be used as a ciderworks production facility and a shop from which to sell the cider. 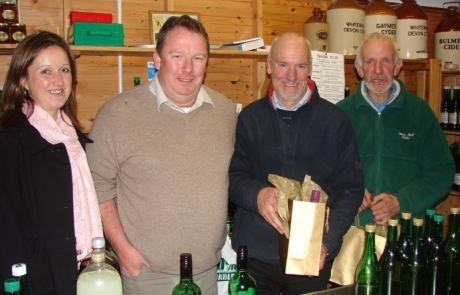 A licence was obtained allowing Jim and Pete to supply almost their entire production direct to customers directly from the shop. 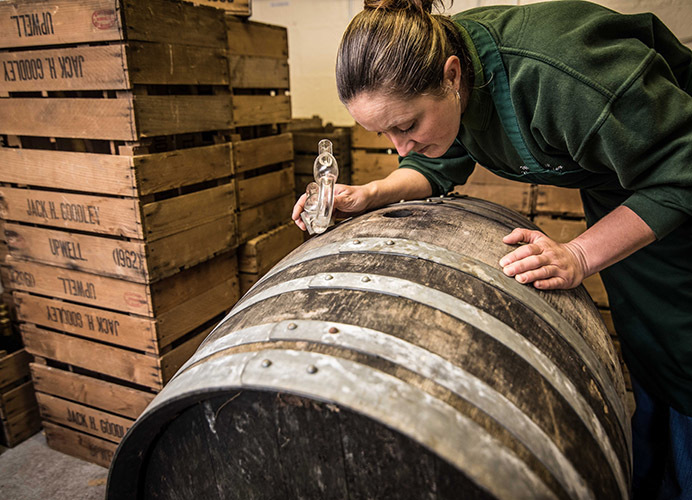 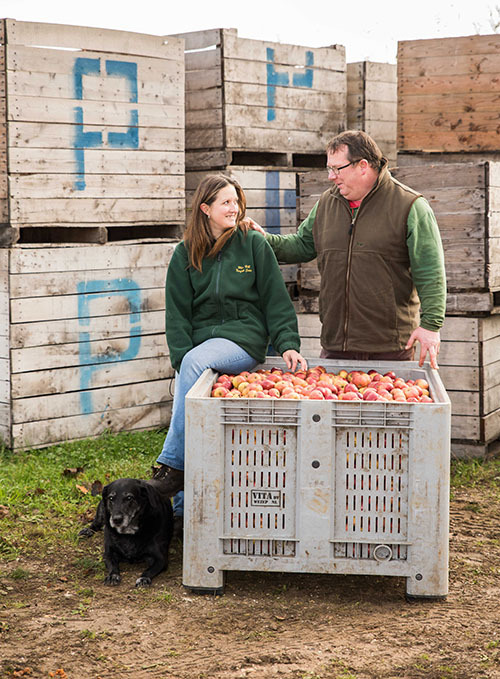 For 18 years, Jim and Pete grew Whin Hill Norfolk Cider from a seed of an idea into a thriving, popular, local business with a loyal customer base who know exactly what to expect from the cider, perry, apple juice and other beverages produced at their ciderworks. 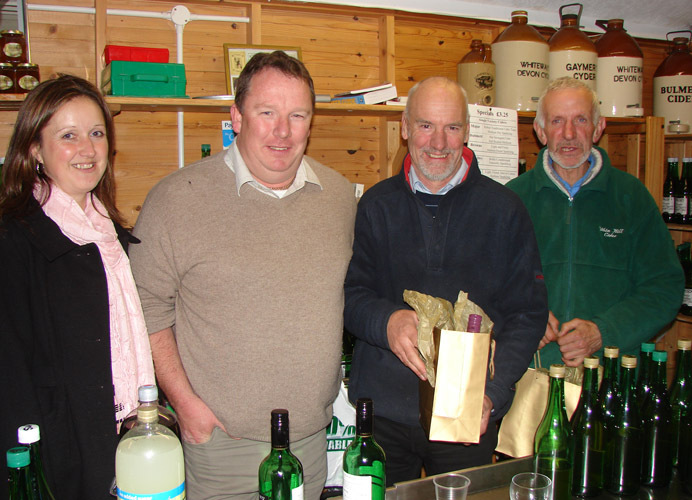 Jim and Pete both retired in April 2012 and passed the reins over to Mark and Lisa Jarvis who intend to run the business with the same emphasis on quality and service our customers have always experienced. 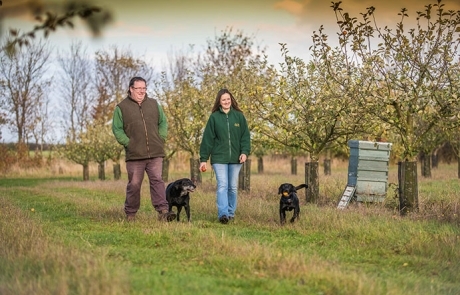 With time, Mark and Lisa aim to bring innovation and expansion to secure the future of Whin Hill Norfolk Ciderworks for future generations.